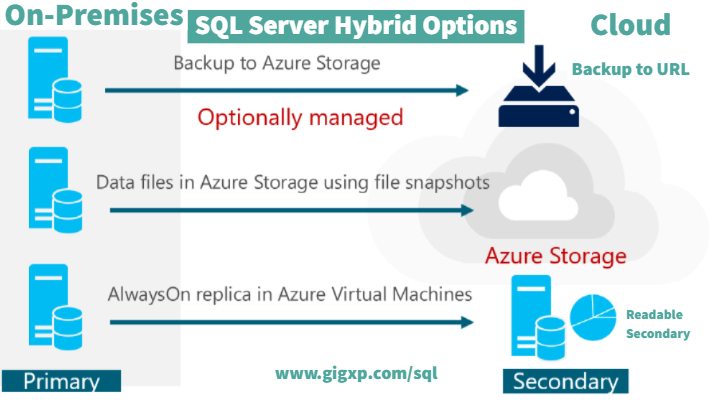 The SQL Server hybrid backup to URL feature offers flexibility to customers. It provides an additional layer of fault tolerance for your valuable backup files and stores them on the cloud. The second and third options are out of scope for today’s discussion. We are only going to talk about taking SQL Server database backups on an Azure Storage account. So, if you are interested in a step by step explanation, read along to know more. Backup and restore is one of the most basic administrator tasks for DBA’s managing databases. 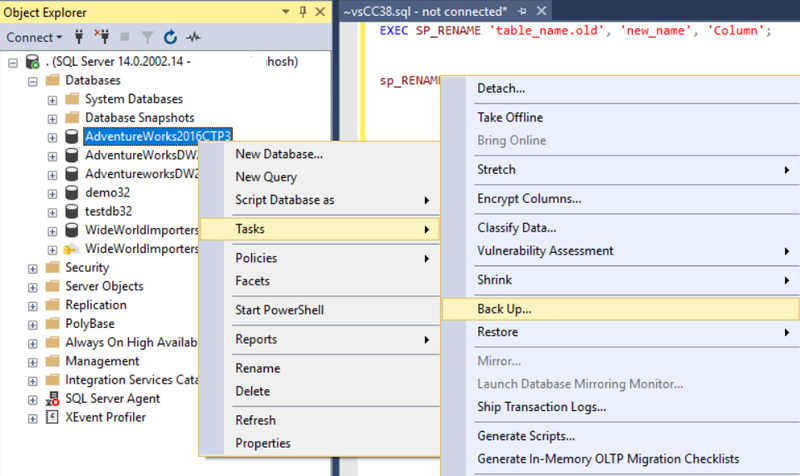 With SQL Server 2012 SP1, CU2 onwards, you can safely back up your databases (*.back) in the Azure cloud. Thankfully, it is not 2012 anymore, and the SQL Server Management Studio GUI now fully supports this process without using any T-SQL code. 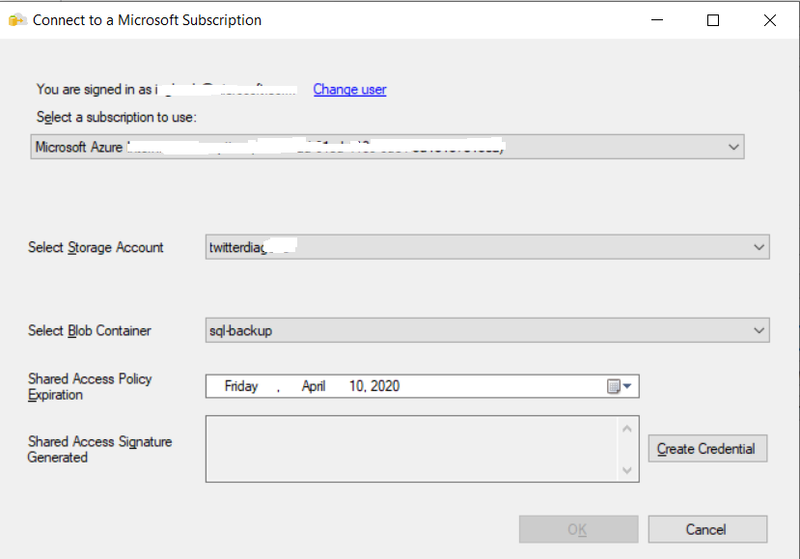 With the release of SQL Server 2012 SP1 – CU2, Microsoft had added the ability to backup to Azure using the TO URL command. This enabled us to back up to Azure Blob Storage, which is nearly limitless at a meager cost. Backup to the cloud offers benefits such as availability, almost unlimited geo-replicated offsite storage, no device management needed, and ease of data migration to and from the cloud. 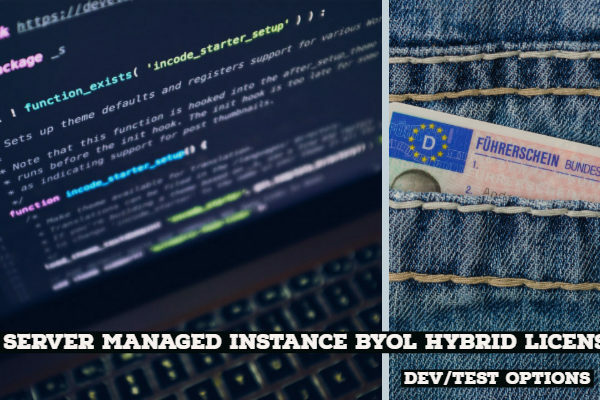 Even for instances of SQL Server running in Microsoft Azure VM’s, backing up to Azure Blob Storage cloud services can be done by creating attached disks. However, there is a hard limit to the number of drives that you can attach to an Azure virtual machine. Restore speed over slow WAN networks can be a problem. Specifying backup set options (RETAINDAYS and EXPIREDATE) is not supported. 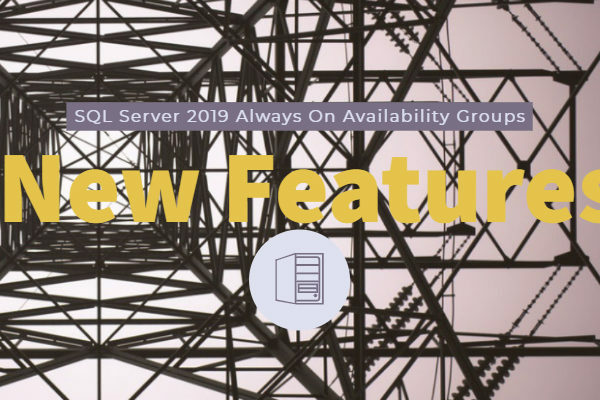 This service, which was called Backup to URL in previous versions, has been enhanced with SQL Server 2016/2017/2019. Block blobs are less costly per month than page blobs. Block blobs can support up to 200 GB, and the backups can be striped across multiple blobs. As a result, this increases the size limit from 1 TB (page) to 12.8 TB(blocks)! Block blobs provide more granular access and a unified credential story through the use of SAS (Shared Access Signatures). You have more granular control of the backup schedule for both full & log file backups. Block blobs support all existing backup and restore features except the ability to append. Appending to existing backup blobs is currently not supported. 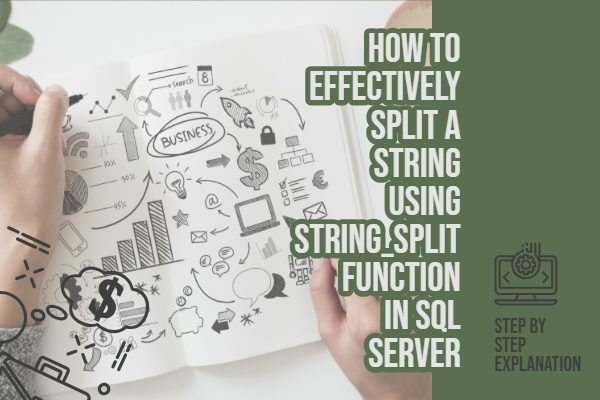 The T-SQL syntax for this backup to URL is also relatively simple. 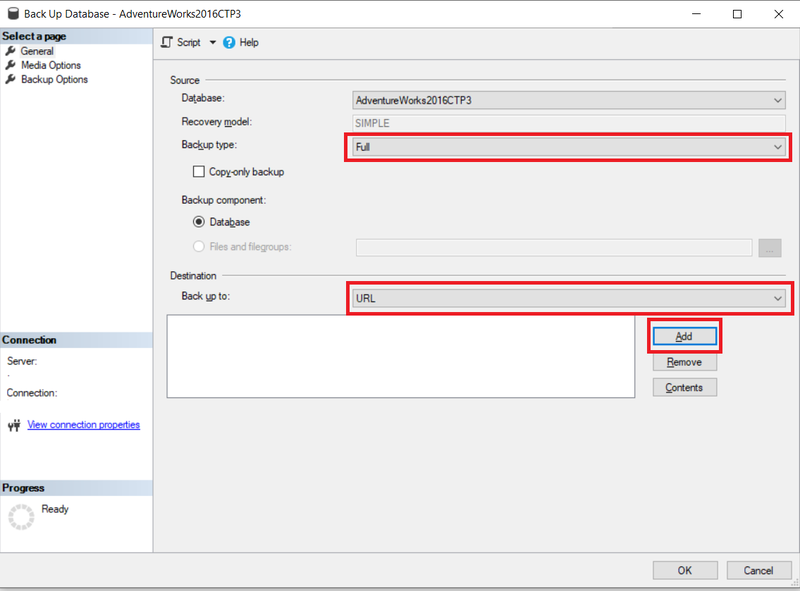 You need to create a Shared Access Signature, backup the database, and log to the destination Azure block blobs. So, with this in mind, let us look at some of the steps needed to backup your on-premises databases on the cloud. 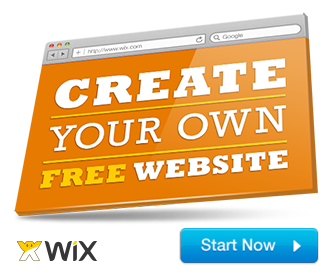 Next, click on “Add” and a new pop-up opens “Create Credential” to create an access token. To this, click on “Sign in” and type in your “Azure Subscription Login” credentials. Select the target storage account and a container under it for security reasons. Do note that you will have to provision your storage account before this. Once ready, type in a backup file name, in case if you do not like the default naming system. 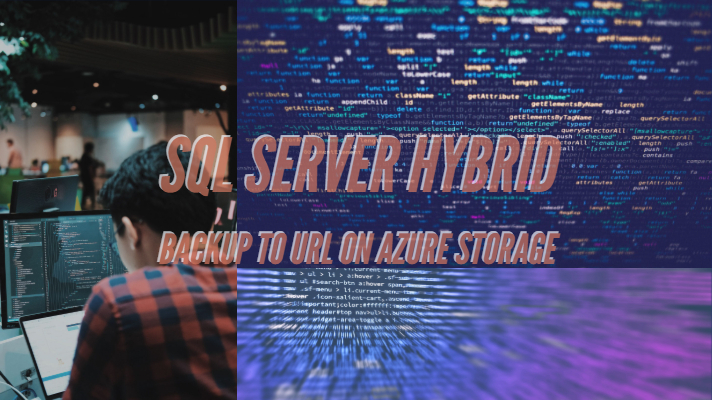 We hope this article helped you to set up the SQL Server Hybrid Backup to URL feature on your environment. We welcome your questions and suggestions in the comments section below. Thanks for taking the time to visit us, have a wonderful day ahead.